Do you want to save money on your energy bill and do something great for the planet? Sign up for 3 of these services for at least 6 months and get $100 cash back! Go Solar. 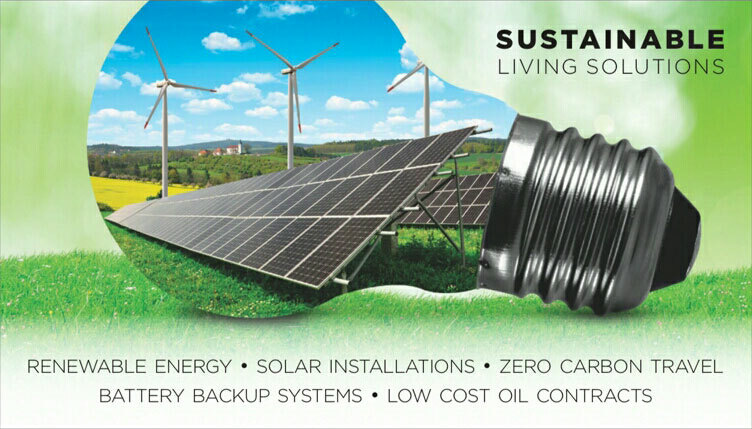 Experience Net Metering. 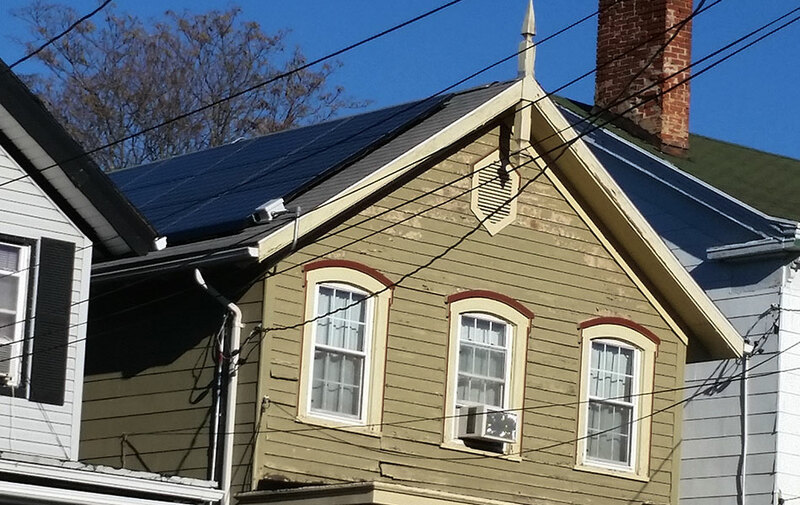 What is Net Metering? 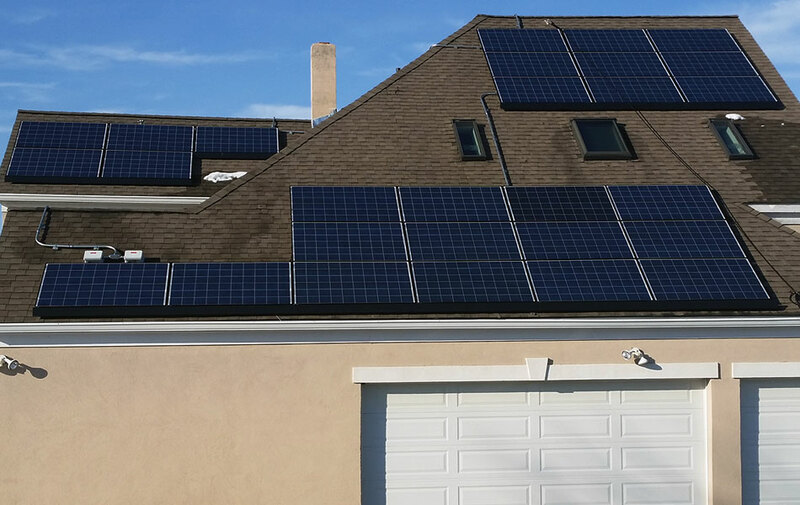 When the solar panels on your roof pump out electricity, it will be used right away to power whatever’s on in your house, like your TV, computer, or lamps. Extra energy is sent back to the utility, and as that happens, you’ll get to see your electric meter actually run backwards. 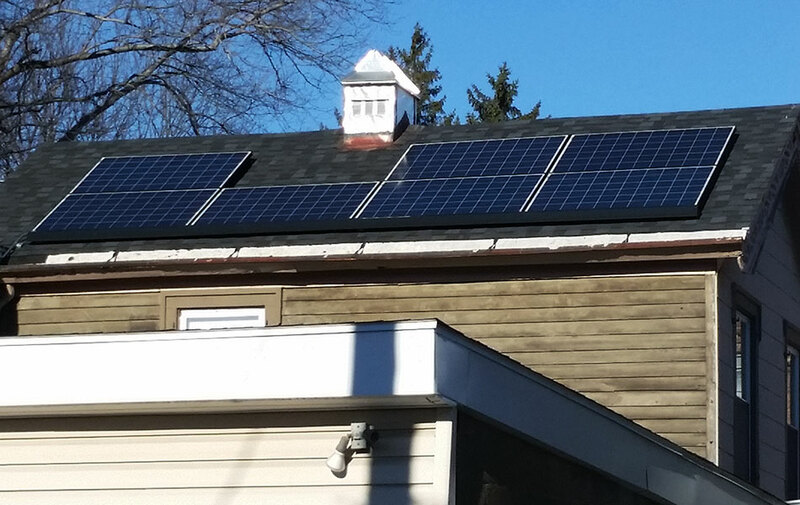 That’s net metering.